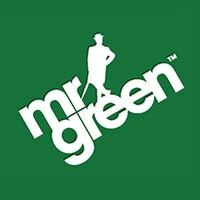 Red Tiger Gaming Dips Its Toe Into the Megaways Craze With Mystery Reels – Megaways! Unless you have been hiding under a rock for the past couple of years you will already be aware of the literal outbreak of “Megaways style slots” that have flooded casinos, under license from Big Time Gaming this style of slot is now being released by many of the key game studios to a point of near saturation. 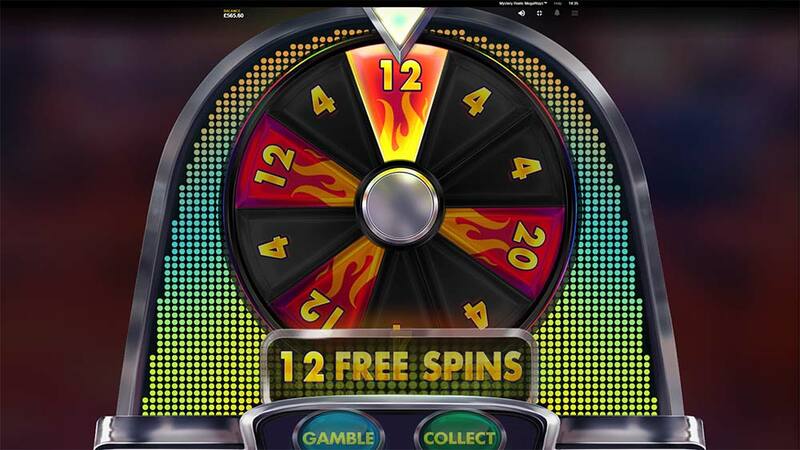 The key features which make this slot popular are the constantly changing number of “ways to win” on each spin with the reel strips offering a differing number of symbols in view randomly generated each spin, along with some very potent bonus features including rising multipliers with every win, and re-triggers which can offer some huge theoretical maximum wins. Big Time Gaming has had huge success with slots such as Bonanza, White Rabbit and Danger High Voltage and it would seem every other developer now wants a slice of the action. 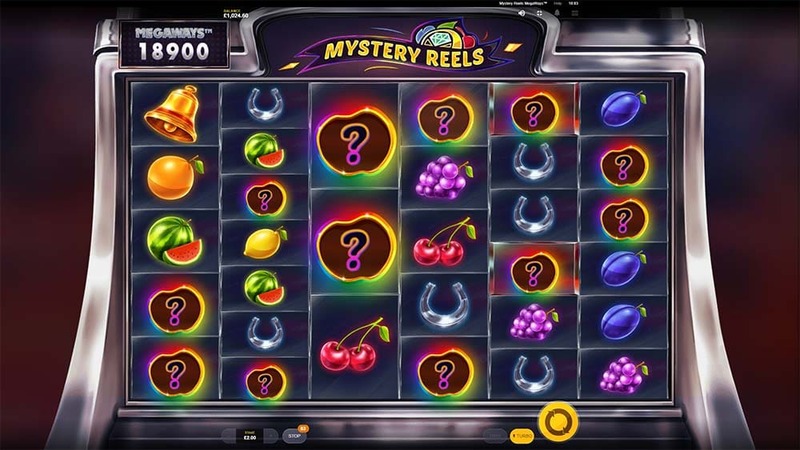 Step forward Red Tiger Gaming who have just released their Mystery Fruits Megaways slot which is now playable at Videoslots Casino. 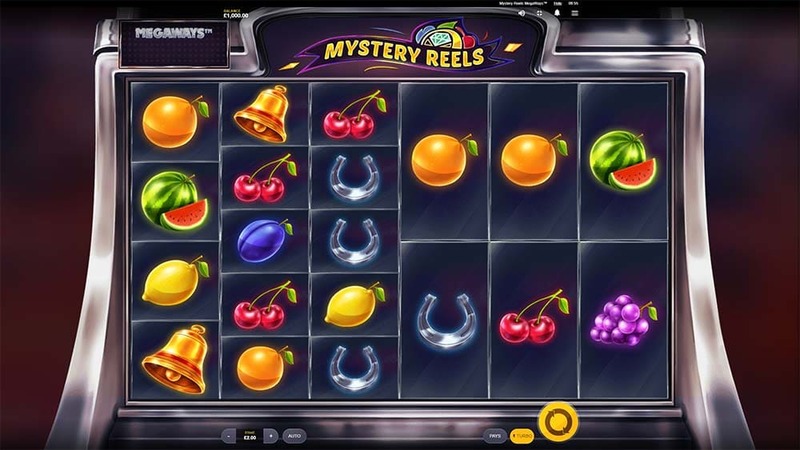 Mystery Fruits uses a very classic fruit machine style with slick fresh graphics, visuals and sound effects are up to their usual high standard and the new Megaways reel layout offers 6×7 reels (117,649 ways) and a maximum win of 10000x stake. 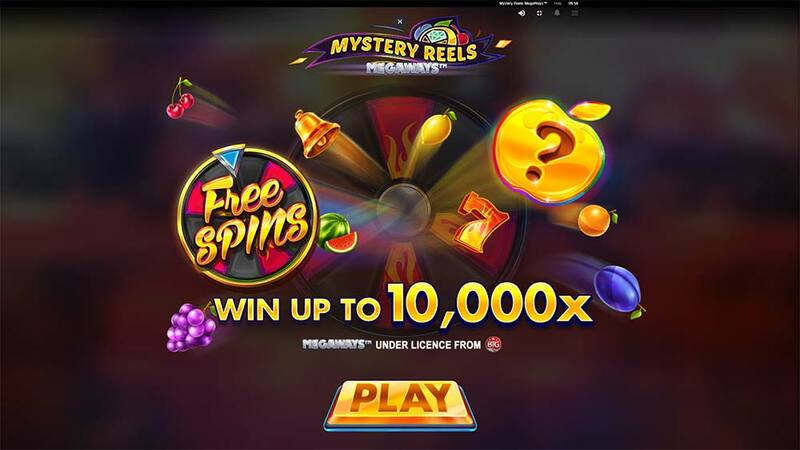 The key features which have been added to this particular Megaways slot are the Mystery Fruit feature which randomly adds matching symbols to the reels, along with a free spins gamble bonus wheel allowing you to risk the number of starting free spins before the bonus round begins. 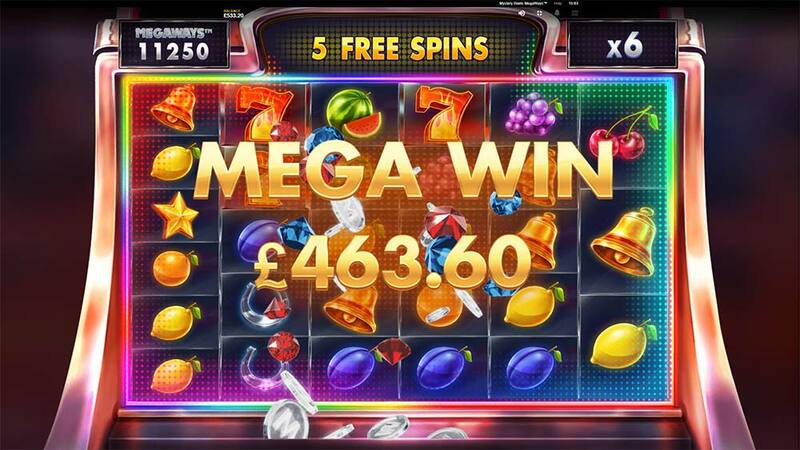 Apart from this, you have the usual Megaways, Rising Multipliers in the bonus round and Free Spins/ Re-Triggers on offer. Mystery Symbol – Randomly activated this feature clones several times across the reels then reveal a random matching symbol on the reels. 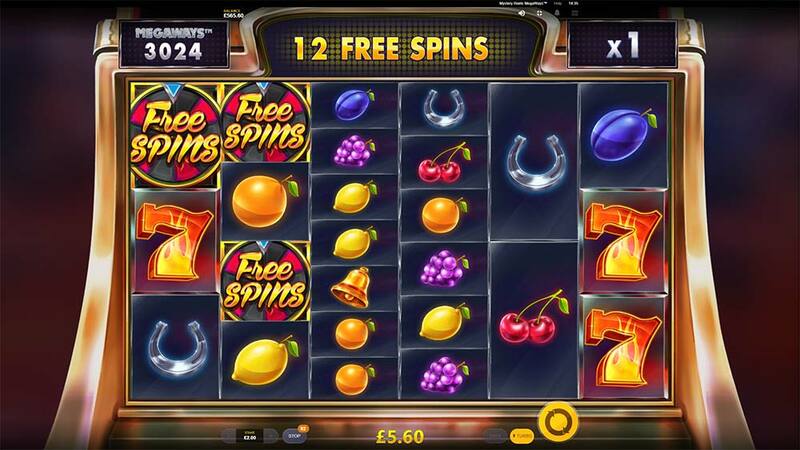 Free Spins – Triggered by landing 3 Free Spins Scatter symbols granting an initial 8 free spins. 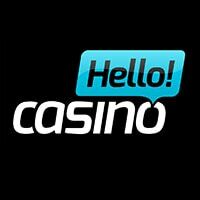 Free Spins Gamble – Choice to risk your free spins on the bonus wheel, can increase or decrease the number of starting free spins. It’s very difficult to get excited over a new Megaways slot unless it truly offers something fresh and exciting and honestly we didn’t really find that in Mystery Fruits Megaways. As a standalone release, it’s perfectly fine, the graphics, animations and sound effects are all top notch as we expect from Red Tiger, but it in a direct competition with other Megaways slots we’d most likely still be choosing White Rabbit or Bonanza before playing this, it really is more of the same. In our playtests we had the usual difficulties in triggering the bonus rounds, so much so that we loaded up 2 machines on turbo speed to ease the waiting time, of course, the massive win potential exists in close to all the Megaways slots, it just really depends whether you have the bankroll, sensible bet size, and patience to wait out the good bonus features. Is it worth playing? Yes, if you absolutely adore Megaways slots but otherwise this release will probably just pass you by.